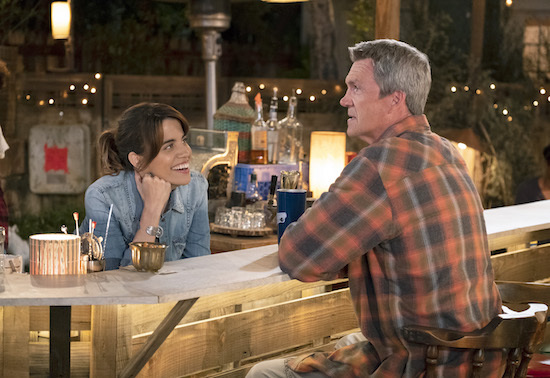 NBC’s take: “From the producers of “The Good Place” comes a hilariously aspirational new comedy about the best bar in San Diego, home to good prices, great company and, of course, Abby. This unlicensed, makeshift bar nestled in her backyard is the opposite of everything annoying about today’s party scene. There are rules at Abby’s: no cell phones (not even to “look something up”), earning a seat at the bar takes time and losing a challenge means drinking a limey, sugary “not-beer” drink. As the oddball cast of regulars will tell you, hanging out at Abby’s is a coveted honor. But once you’re in, you’re family. Will you be checking out ABBY’S?